PLEASE NOTE! Registration and abstract submission is now closed. 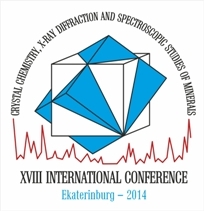 You are cordially invited to attend the XVIII INTERNATIONAL CONFERENCE ON CRYSTAL CHEMISTRY, X-RAY DIFFRACTION AND SPECTROSCOPIC STUDIES OF MINERALS to be held on October 13-15, 2014 in Ekaterinburg in the Zavaritsky Institute of Geology and Geochemistry of the Ural Branch of the Russian Academy of Sciences. The conference is organized by the Commission on Crystal chemistry, X-ray diffraction and Spectroscopic Studies of Minerals of the Russian Mineralogical Society, the Institute of Geology and Geochemistry, St. Petersburg State University and Ural Federal University. Official languages - English and Russian. Abstracts should be uploaded on-line or sent to xrds18@mail.ru not later than 15th August 2014. The title should be typed in bold capitals and centered. The initials and surnames of the authors are typed by the italics bold lower-case and centered (10 pt). The presenting author is underlined. The city, institution and e-mail address of the author(s) should be typed by the lower-case font (10 pt). Then leave one line blank. The text is typed in normal 12 pt Times New Roman. References in the text are indicated by numbers in square brackets. List of references (if necessary) follows the text after the blank line. To register on-line please use "Registration" line in the upper left menu. After filling the registration form, your data will be saved in a system and you will be able to log in and log out to your account using your login and password. If you have any problems with on-line registration, please feel free to send filled registration form and abstract to Daria Kiseleva xrds18@mail.ru. The registration fee is 100 USD for regular participant, 50 USD for students, young scientists under 35 and accompanying persons. 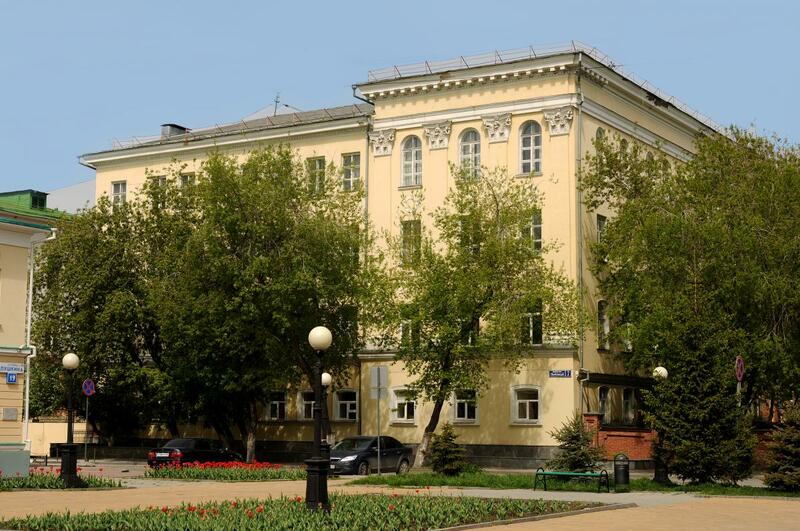 Scientific sessions will be hosted in Institute of Geology and Geochemistry, Urals Branch of RAS www.igg.uran.ru (Ekaterinburg, Pochtovy per, 7, Conference Hall). Accommodation will be arranged in Ekaterinburg hotels of various price levels. For students and young scientists a hostel type of accommodation is also available. 15 April 2014 – On-line registration and abstract submission begins along with application for grants for young scientists. 15 August 2014 – abstract submission deadline. 1 September 2014 – hotel booking deadline. 12 October 2014 – participants’ arrival and on-site registration. City tours around Ekaterinburg and museum tours (including Mineralogy Museum of the Ural State Mining University, Lapidary Art Museum and the Pelepenko Museum of Mineralogy) will be organized. 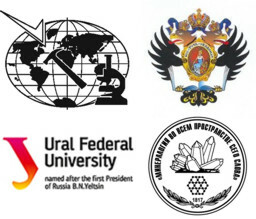 Foreign participants of the Conference have to obtain a visa to enter the Russian Federation. Participants are responsible for completing all legal formalities regarding their visa prior to entering the Russian Federation. Each person will have to apply for visa himself/herself in his/her home country. Only several countries have visa-free arrangements for entering Russia, so all participants should check with their Russian Embassy as soon as possible to determine which documents will be required. Please note that in some cases the Russian Federation has special agreements with other countries that provide easier way for scientists, sportsmen, and artists to obtain a visa. The Organizing Committee will be pleased to arrange an official invitation for Humanitarian visa as soon as your payment is received. 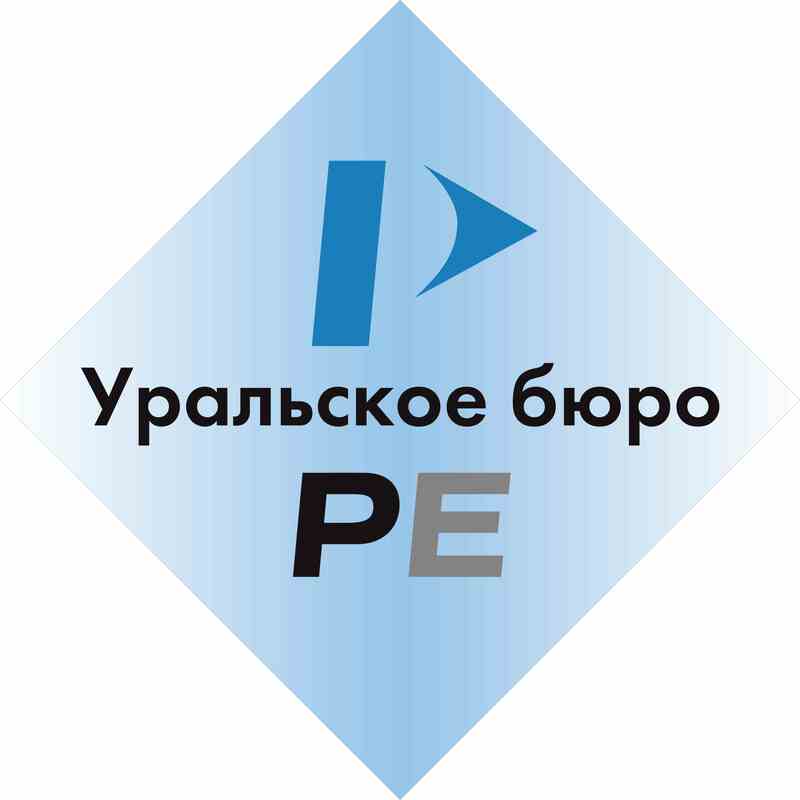 All foreign citizens arriving in Russia have to complete a migration card while passing through customs. Migration card will be given to foreigners before crossing the boarder (in airplane, train etc). Please, fill it in carefully and keep safe until you leave the country. The Russian law requires foreign nationals staying more than 3 days on the territory of the Russian Federation to register within the first 3 working days after crossing the border. Your hotel takes all responsibilities for the registration. Please send the preliminary applications (family name, first name, affiliation, e-mail, preliminary session number and presentation type (oral or poster)) to Daria Kiseleva (xrds18@mail.ru).